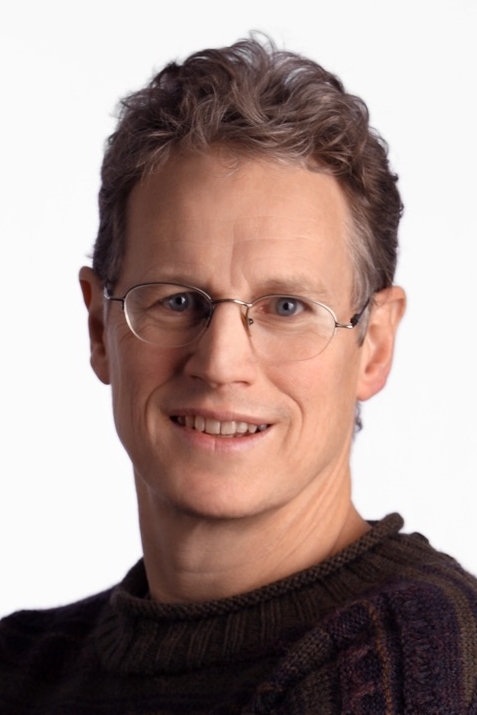 University of Wisconsin–Madison chemistry Professor Ned Sibert is one of 65 newly selected American Chemical Society fellows. The fellows program honors scientists who have made important contributions to the chemical sciences. Sibert is an expert in theoretical chemistry. Unlike experimental chemists who conduct hands-on experiments in a laboratory, theoretical chemists use math and computational tools to study and make predictions about chemical systems and their properties. His research group uses vibrational measurements from small molecules to create theoretical models. These models can then help explain the behavior of molecules in larger systems. Sibert directs the Theoretical Chemistry Institute in the Department of Chemistry. He also co-leads the department’s efforts to transform the introductory chemistry curriculum for high-enrollment lecture classes by engaging students in small group problem solving and other active learning activities. In 2013, he received the Chancellor’s Distinguished Teaching Award for his work with the undergraduate chemistry program. ACS is the world’s largest scientific society. The organization works to elevate and advance the field of chemistry and to support professionals in chemistry and chemical engineering. The 2017 class of ACS fellows will be honored at an Aug. 21 ceremony at the ACS National Meeting in Washington, D.C.